The Supreme Court bench of the Chief Justice of India, J.S.Khehar and Justice N.V.Ramana, today prepared the road map for the hearing of the Special Leave Petition, seeking to protect the privacy of WhatsApp users from May 12, during the summer vacation. 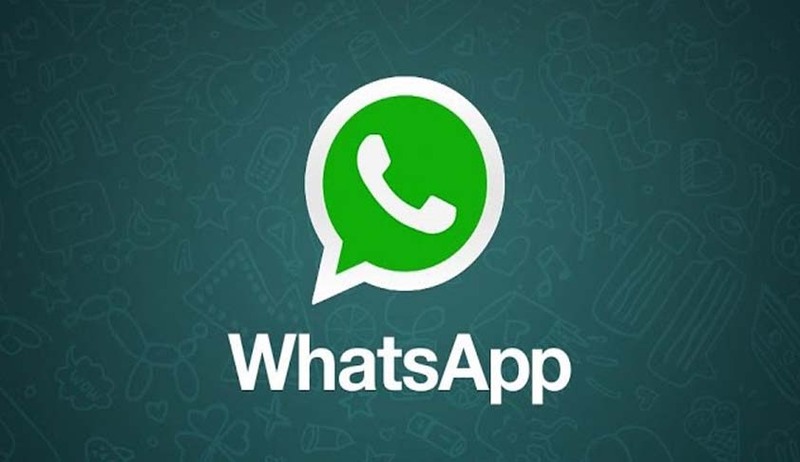 The SLP, filed by Karmanya Singh and Shreya Sethi, against the Delhi High Court’s September 2016 order alleged that WhatsApp illegally shares the data with Facebook. The High Court had directed WhatsApp to delete the data up to September 25 last year for those users who opted to completely delete their accounts before that date, and not share the same with the Facebook or any of its group companies. Similarly, for the users who opt to remain in WhatsApp, their existing information upto September 25, 2016 shall not be shared with Facebook, the High Court had directed. The High Court also directed the authorities to take an appropriate decision at the earliest as to whether it is feasible to bring the same under the statutory regulatory framework. Today, when the matter came up for hearing, the bench requested senior counsel, Kapil Sibal, to assist the court during the summer vacation for hearing the case, just as it requested the petitioner’s counsel, Harish Salve, during the last hearing on January 16. Kapil Sibal told the bench he was more concerned with the rights of the consumers of WhatsApp, and there is a need to fully secure their rights. The bench then said the pleadings in the case may be completed within the next six weeks, and asked the counsel to respond to the petition within six weeks. “Those not filing within six weeks, will be disentitled to file their responses later”, the bench made it clear. The bench gave two weeks for those counsel who would like to file power of attorney in the case, and once the six week period for filing counter affidavits is over, four weeks will be given for filing rejoinder affidavits. Kapil Sibal suggested that the counsel may be asked to filed additional documents, if any, during the period, in order to expedite the hearing. “We are hoping to see you Mr.Sibal during the summer vacation”, the CJI told Kapil Sibal, as the hearing was getting over, making it clear that the Attorney General too will be present to assist the Court.